Tom and Susan stopped by Slade in Old Town Alexandria recently. 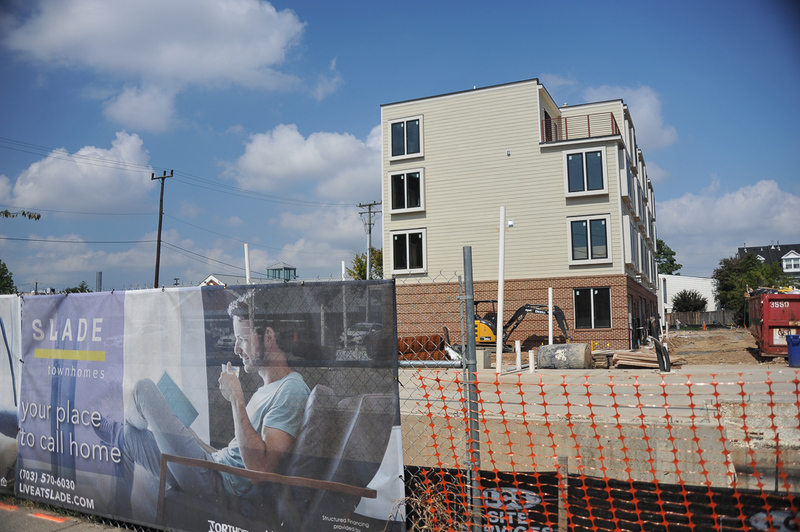 This will be a community of eighteen well-appointed townhomes at the intersection of N. Henry and Pendleton Streets. Prices of these four-level garage townhomes from McWilliams Ballard start from the $900s and feature approximately 2,250 square feet. The spacious and open floorplans will offers owners modern finishes throughout, gourmet kitchens with stainless steel appliances, marble appliances and white shaker cabinetry, remarkable master suites with deluxe baths, and private balconies with monument views. 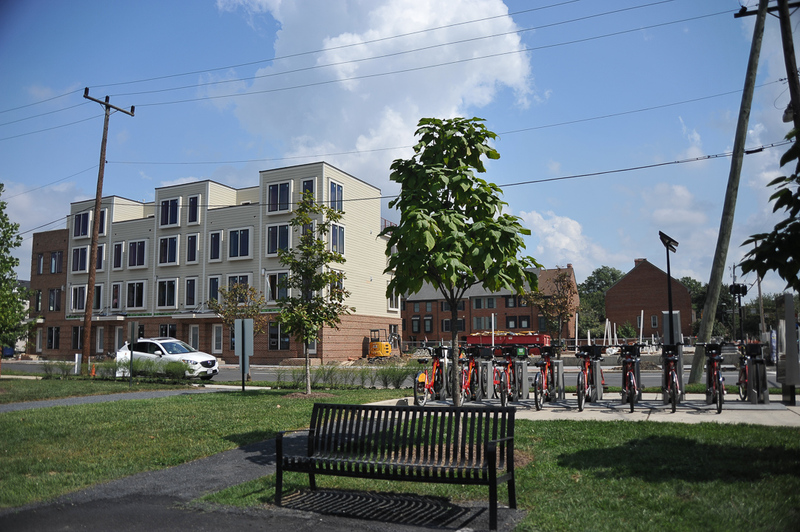 Slade is in a fabulous location, and is walking distance to the Braddock Road Metro station and just across the street from a Capital Bikeshare station. Many of Old Town Alexandria’s fun restaurants and unique shops are just minutes away as well. Give us a call at 703-822-0207 and we’d be happy to represent your best interests throughout the purchase process. We’re there to help with negotiating, inspections, walk-thrus and any issues that come up.